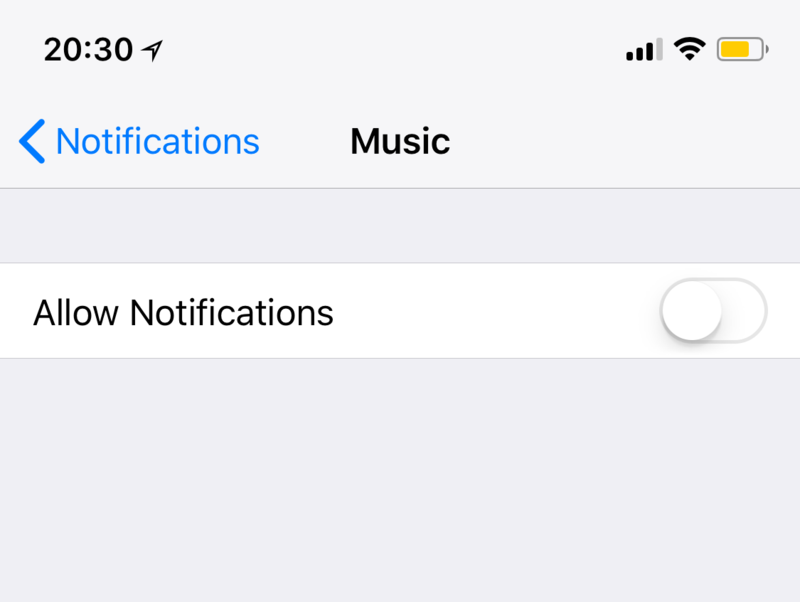 Music player widget will be shown on the locked screen of your iPhone (or iPad) when you play music (Apple Music, Pandora, Spotify, YouTube etc). Normally, this widget will disappear automatically when you stop playing music. However some users report that his widget gets stuck and will not go away even if there is no music being played. 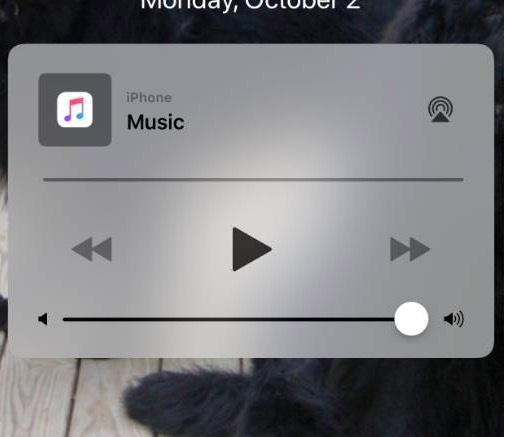 Some users have further reported that music player first disappears but then begins appearing on the lock screen. Note that this feature cannot be removed or turned off. But this widget is supposed to go away after you stop listening music. This can be annoying because this widget will take up most of your screen, making it difficult to see your notifications, for example. 1-Make sure that you really stopped playing music. As long as you play music, you will see this music player widget. Yes this is the most obvious solution but just make sure. 3-Force close all open apps. See this article. 5-Disable Today View. Simply go to Settings > Touch ID & Passcode or Face ID & Passcode > you will be asked to enter your passcode, simply enter your passcode and turn off Today View. 6-Turn on Airplane Mode by going to Settings and Airplane Mode. Wait a few seconds and turn back it on. 7-Force restart your device by following the instructions here. 8-This could be a bluetooth related issue, especially if you are using bluetooth to connect your device (CarPlay etc). Go to Settings > Bluetooth and tap the i icon (e.g. your car etc) now tap Forget This Device then try to reconnect. 10-Remove the Music app from the Today View. Go to your home screen and then swipe right then scroll down and tap Edit and tap the red (-) button to remove the Music app. 11-Lounch the Music app and start playing something. Then pause music and close the app. If you are still having issues meaning after completing all of the steps above and, still, the music widget keeps appearing, simply contact Apple support.